Home » Breaking News. 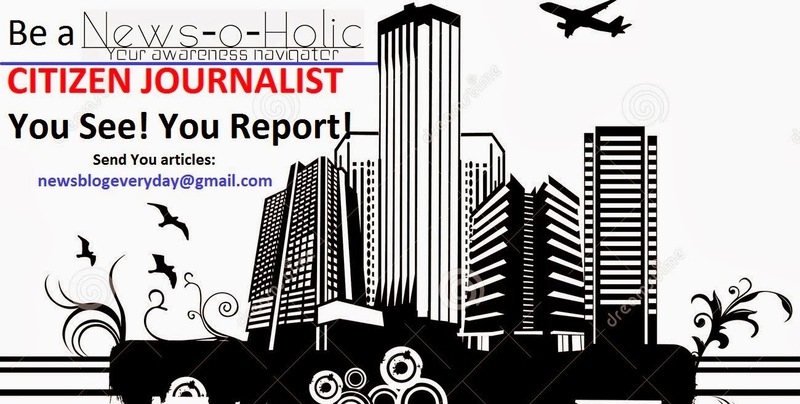 » Just In » Mumbai bureau » Special Articles » Fatal Diwali morning for six Thane families. Fatal Diwali morning for six Thane families. 3rd November’ 2013: Thane: A wish to visit a sacred place on the first day of Diwali turned fatal for five Thane boys. 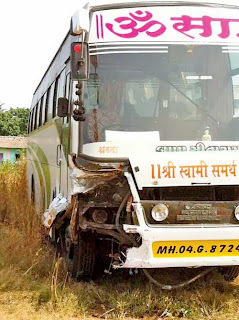 Mahesh Kadam (24), Pravin Raje (23), Sandip Shinde (24), Ashwin Sawant (23) and Kishor Annakatti (26) lost their lives and Shankar Raje (27) continued to be critical as their car collided with a luxury bus. The six, all friends, belonged to a place called Vartak of Vijaynagar, Thane had planned to visit Lord Ganesha’s temple at Pali. 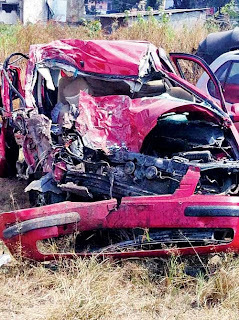 On Saturday midnight they set-off for the place in a Hyundai Getz and at dawn they met with the fateful accident. According to the information with News-o-Holic, Sandip was driving when the car and the luxury bumped in at Vadkhal naka. Five of them lost their lives on the spot. Shankar Raje was rushed to Panvel’s Mahatma Gandhi hospital’s Surgical Intensive Care Unit where his condition remained critical. The police officials have informed that the luxury bus driver Sanjay Manchekar was responsible for the crime as he was speeding and lost his control over the vehicle at a crucial turn. However, none of the passengers in the bus were injured. 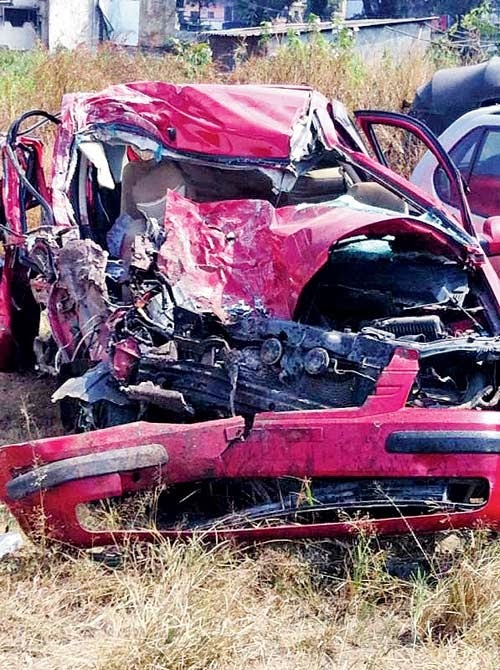 The highway police told Hindustan Times that the Sunday’s accident site is one among the seven ‘black spots’ identified on one of the most accident-prone national highways in the state. Soon after the incident, the police said, Machekar fled away. He was later trapped by the police who have now booked him under the sections of the law. 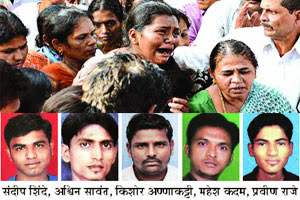 The dead bodies of all five were first taken to Thane Civil hospital. 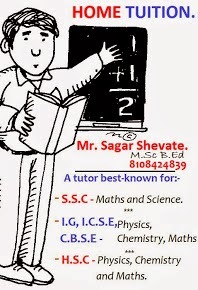 Mahesh Kadam had recently tied in knots and is survived by wife and parents. Kishor Annakatti who is a resident of Hyderabad is survived by wife, mother, a brother and two very young daughters. Sandip is survived by parents and a sister. The cremation for all five was done later in the day. Residents narrated tons of things on the 20 year old friendship of these boys. One among them told that they never imaged that their lives would end so cruelly. The death of the five spread a deadly silence in the locality.